Photographs and documents charting the development of photography from a hobby for the rich, to a popular British pastime, have been revealed for the first time. 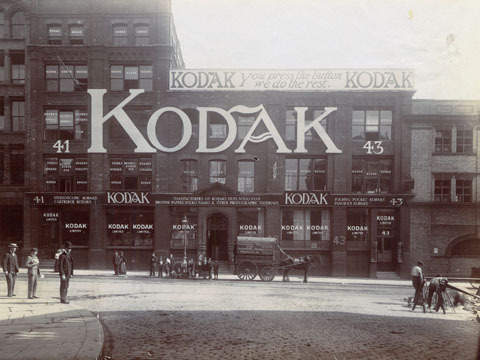 Images from Kodak’s British-based archive have been donated to the British Library, while ‘important’ photographic journals will be housed at De Montfort University in Leicester. 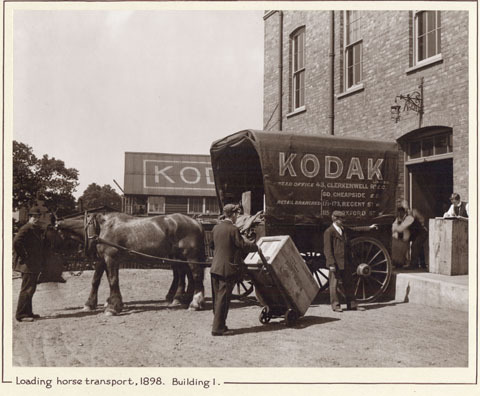 Stretching back more than 120 years the Kodak Limited Archive is billed as a ‘treasure trove of primary material for historians and researchers of the history of photography’. The move means that the images can be properly conserved for future generations by the British Library’s photographic experts, said a spokesman. He also revealed that the British Library is planning to stage its first ever large-scale photographic exhibition in October, adding that very few pictures from the Kodak archive have been seen in public before. The exhibition will focus on 19th century photography and the technical side of its development. 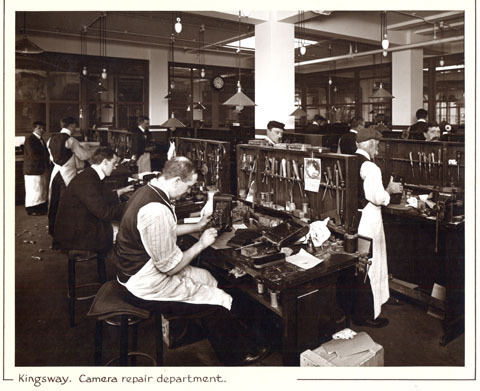 The Kodak Limited Archive includes advertising photos, plus correspondence and minutes from meetings, and images of Kodak buildings and the company’s employees. Kodak donated its photographic apparatus to the National Museum of Photography, Film and Television (now the National Media Museum) in 1985.